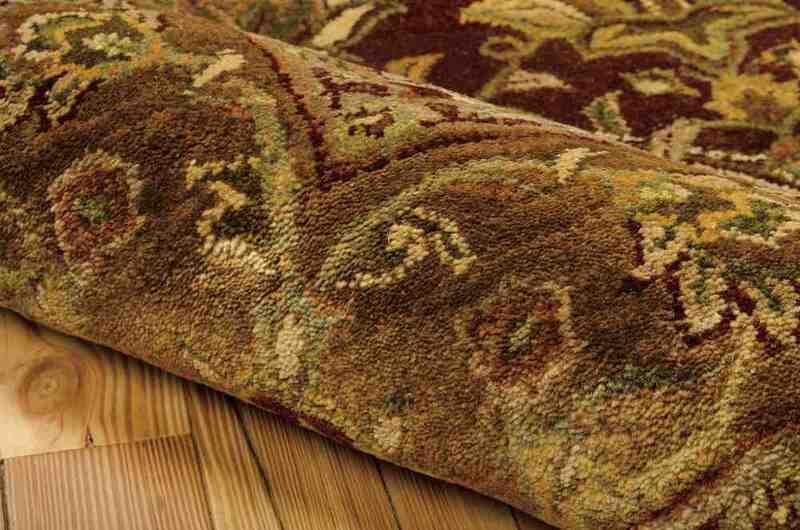 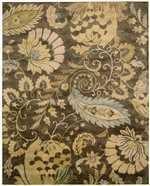 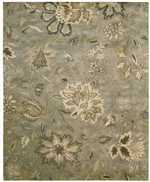 Introducing the Jaipur Multi JA25 from Nourison. 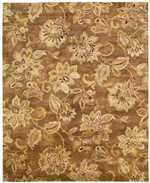 Assembled out of 100% Wool in India. 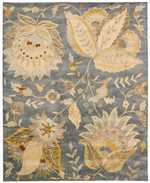 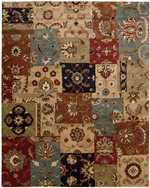 Introducing the Jaipur JA25 Multicolor area rug from Nourison. 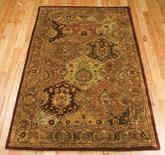 099446552198, 099446552464, 099446553096, 099446552730, 099446553362, 099446553638, 099446553904, 099446554178 and 099446552198, 099446552464, 099446553096, 099446552730, 099446553362, 099446553638, 099446553904, 099446554178. 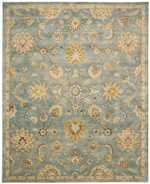 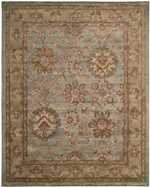 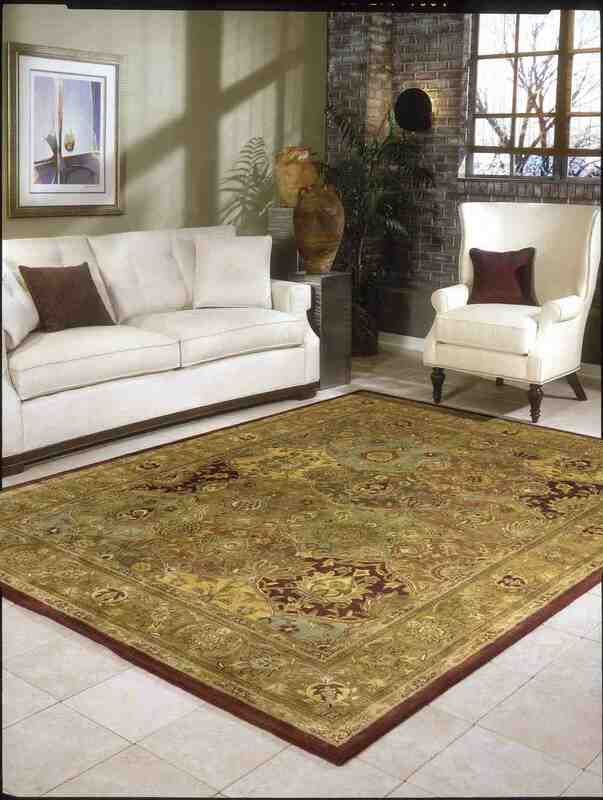 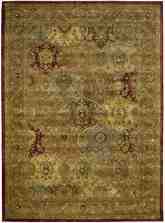 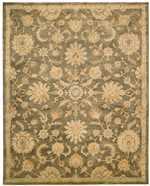 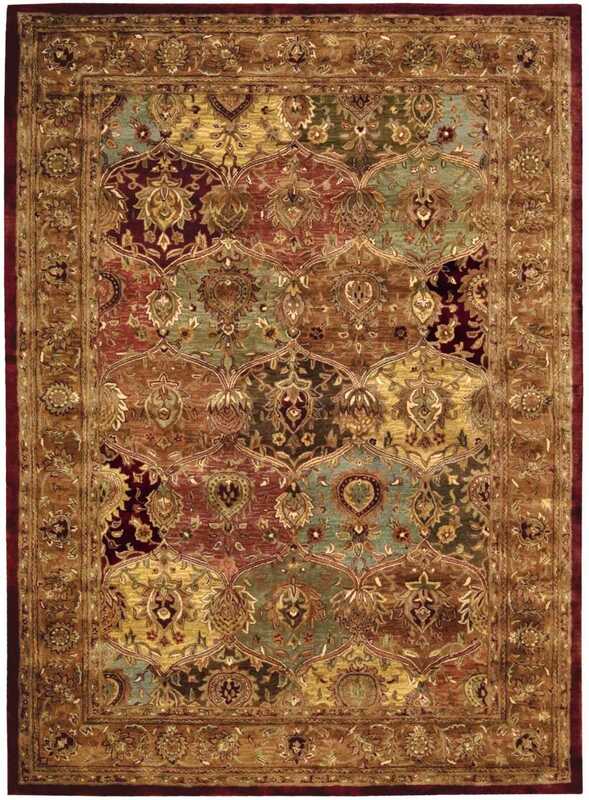 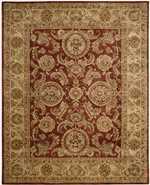 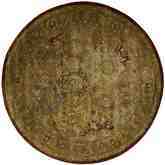 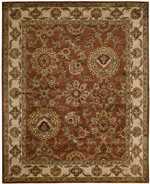 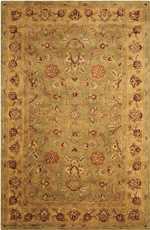 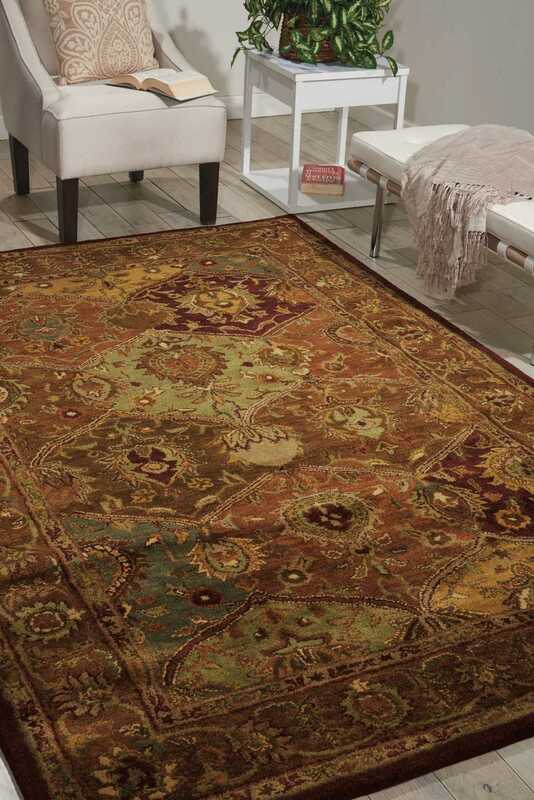 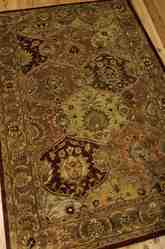 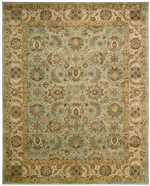 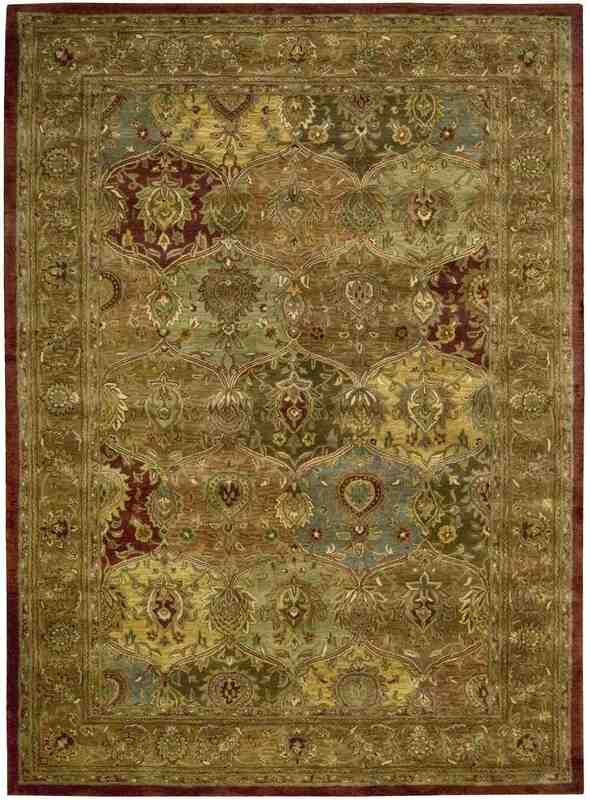 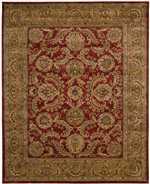 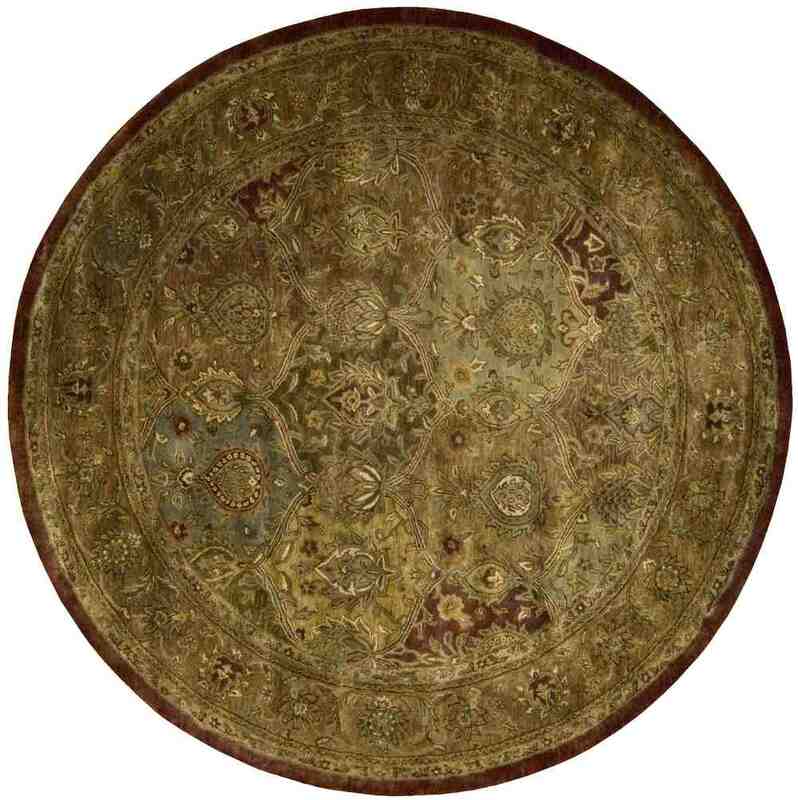 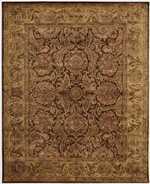 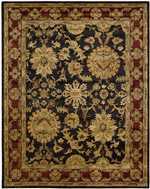 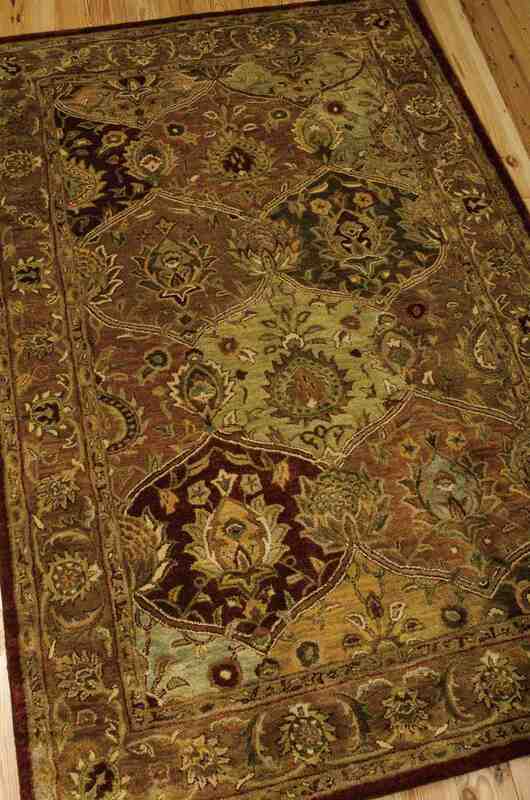 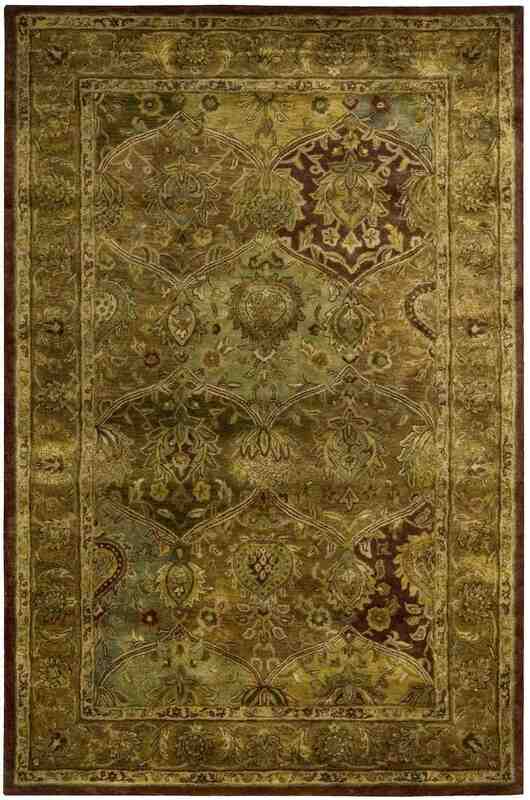 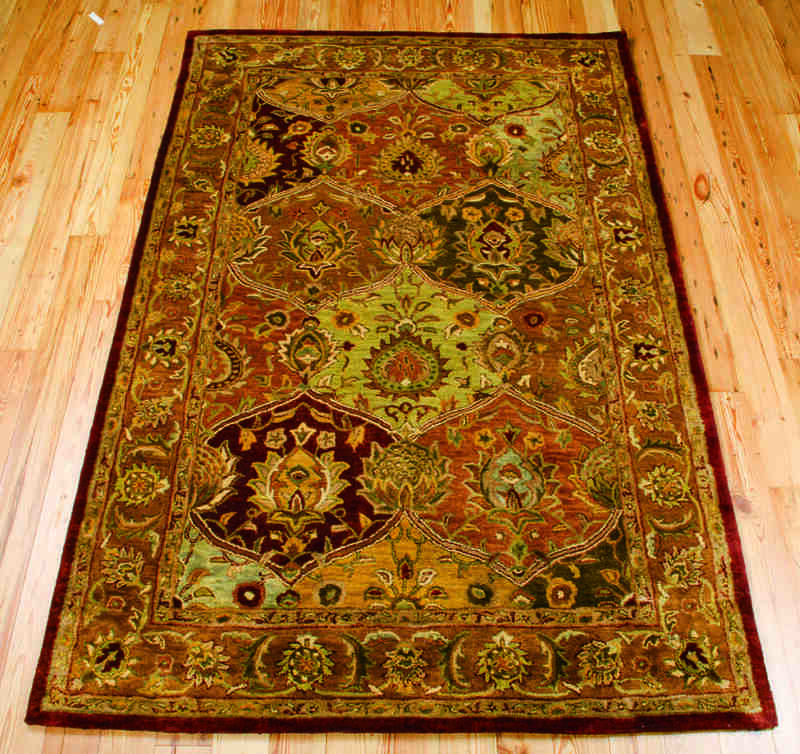 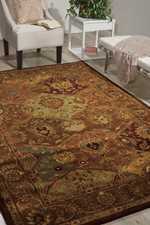 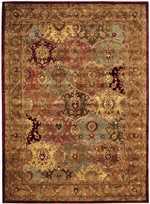 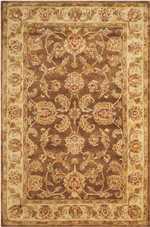 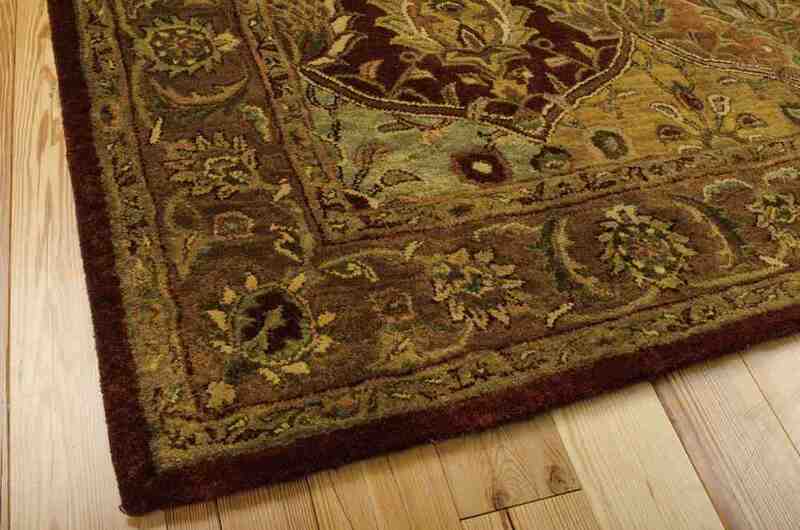 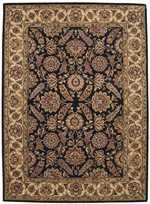 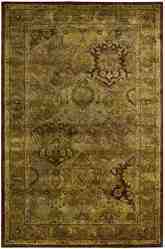 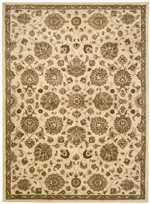 Have a Question about the Nourison Jaipur JA25 Multicolor area rug?